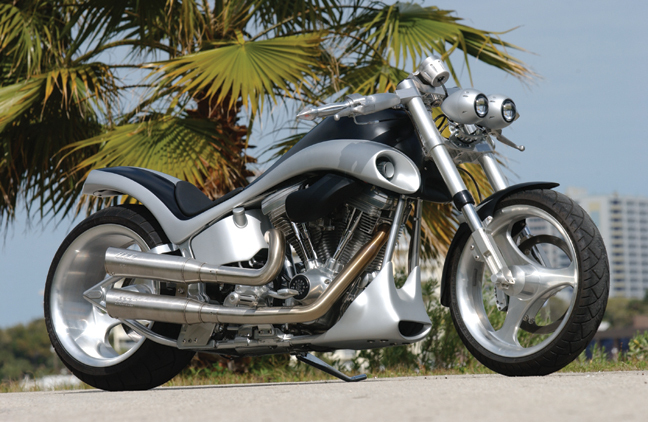 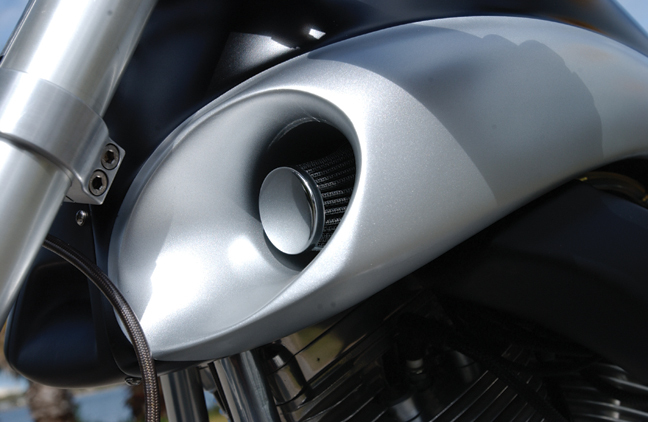 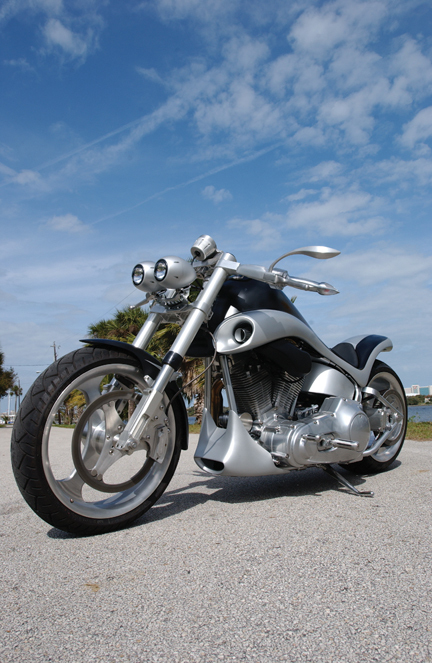 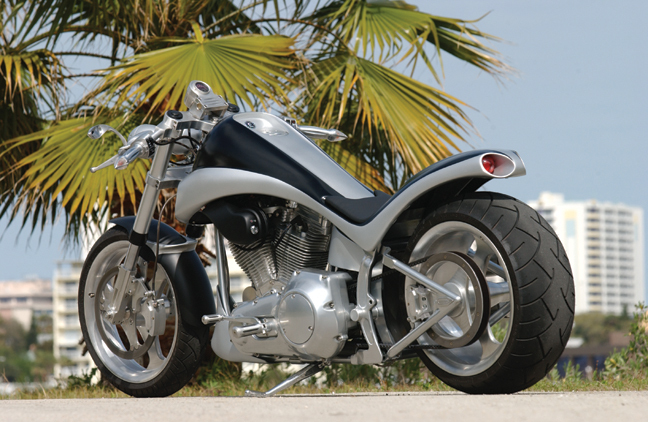 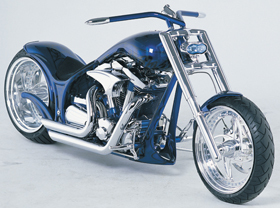 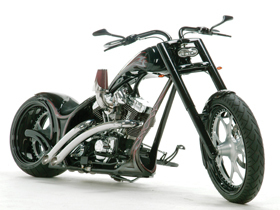 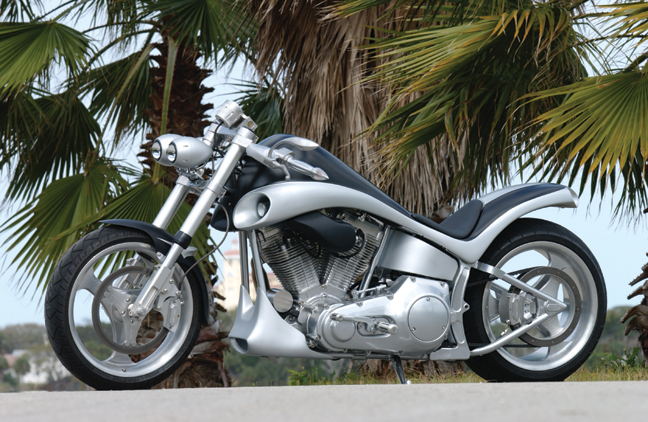 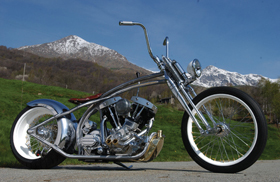 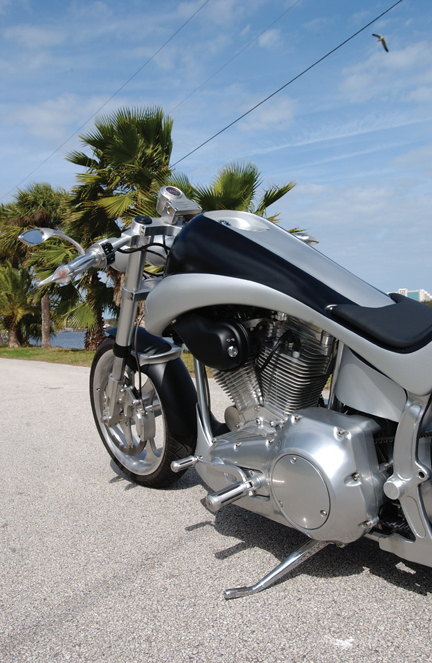 Bulldog Custom Motorcycle featuring our 18×4 3 spoke wheel, 18×9 3 spoke wheel, 3d rex mirrors and turn signal grips. 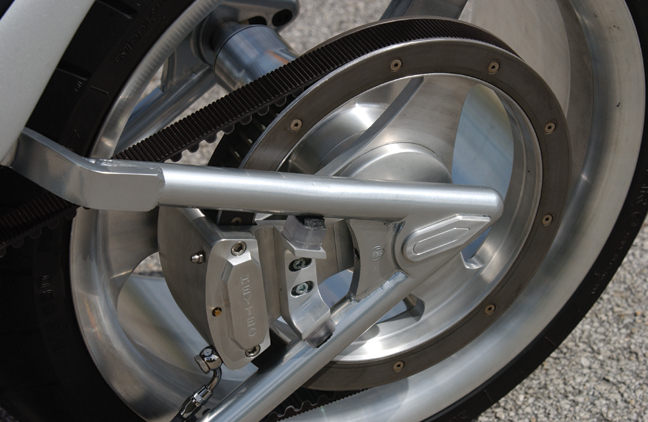 Right side view showing our unique 18×4 3 spoke wheel. 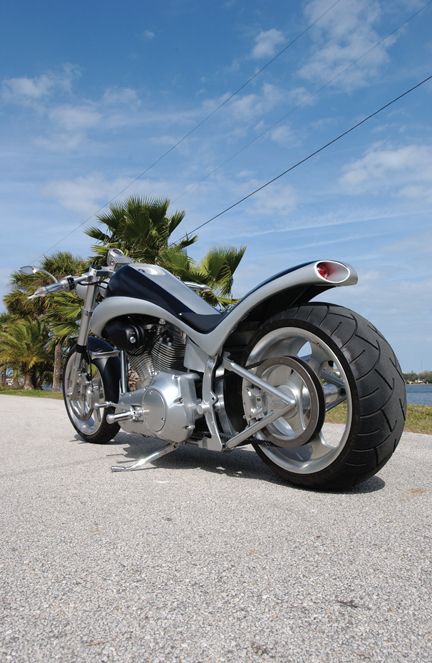 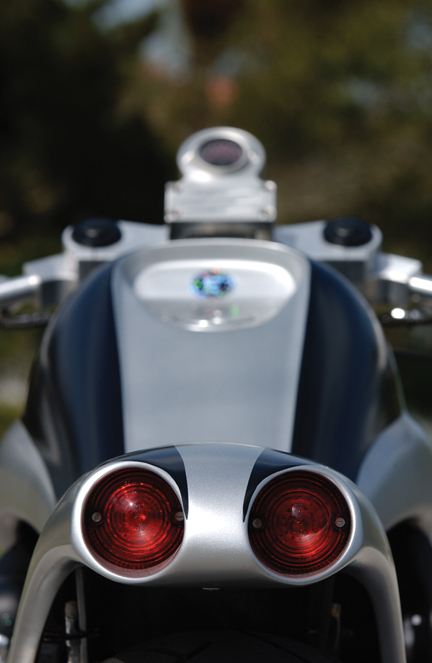 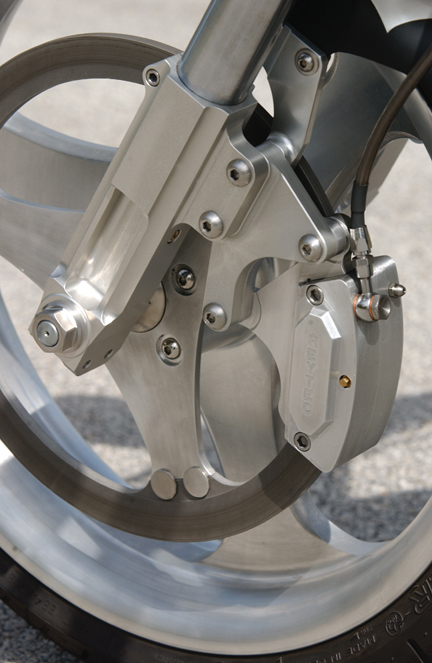 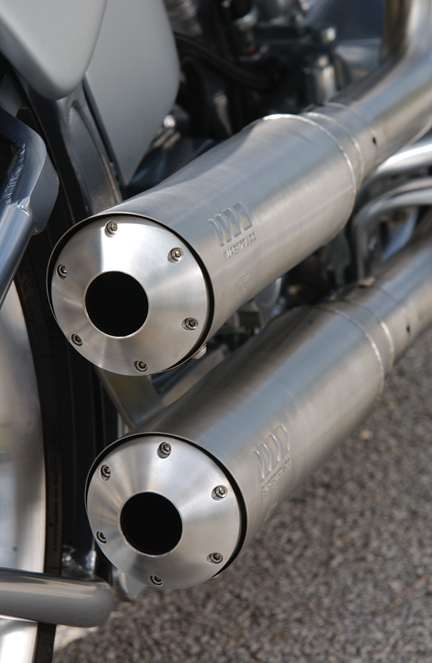 Rear view of the Bulldog Custom Motorcycle featuring our 240 / 250 tire swingarm kit for softails. 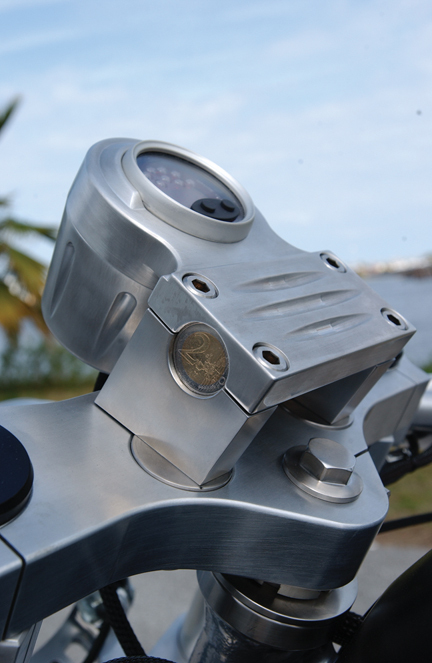 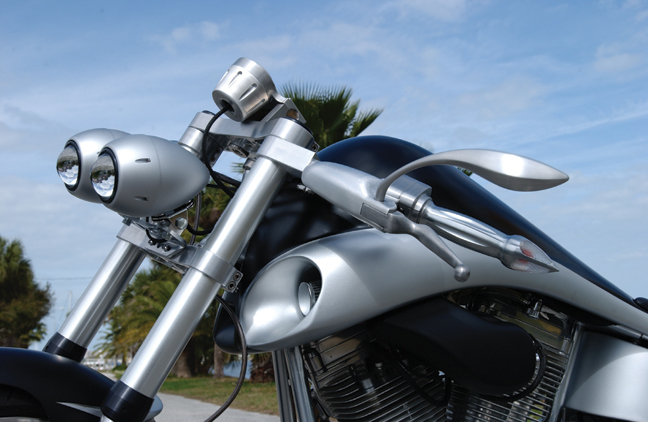 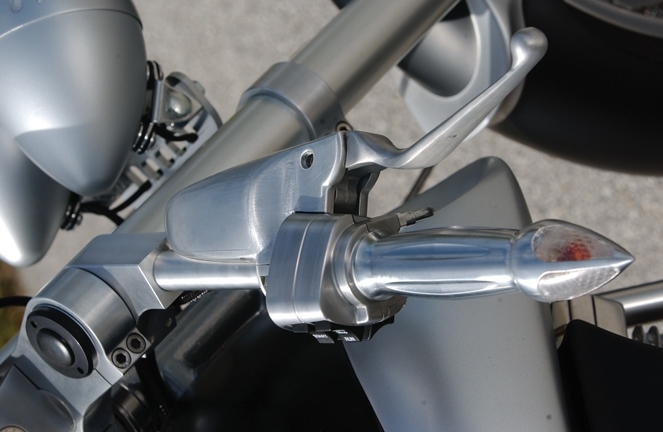 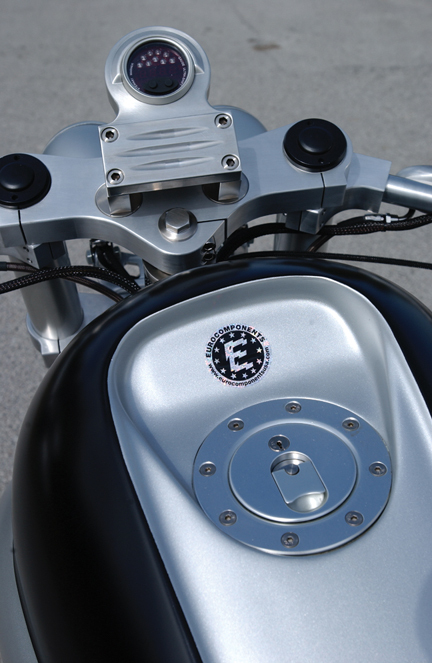 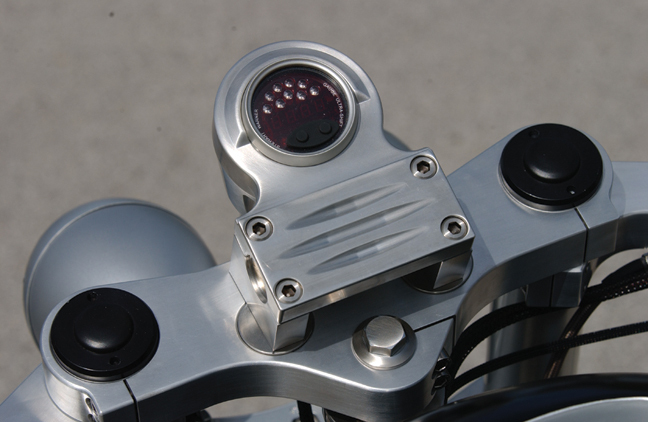 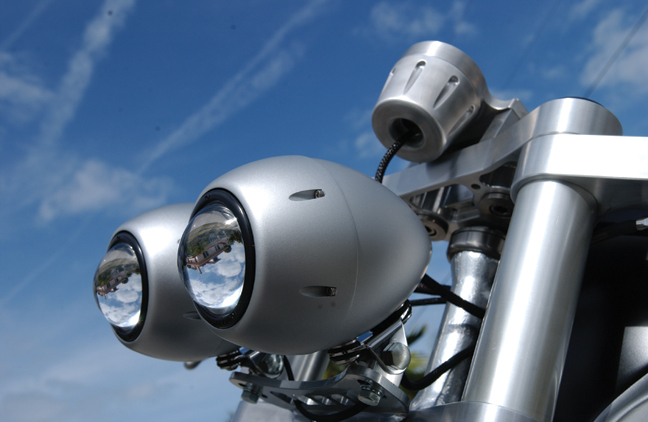 Here is a close-up picture of our 3d rex mirrors and turn signal grips..